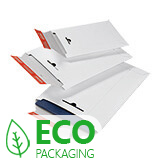 We keep hundreds of paper and cardboard protective envelopes of all shapes, sizes and even colours in stock at all times so you need never run short, no matter how urgent your mailing requirements. 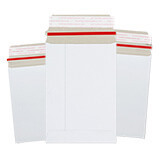 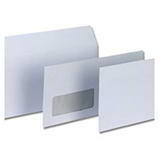 Whether you need white paper envelopes for everyday office use or strong board envelopes to keep photos and certificates safe, we’re here to help. 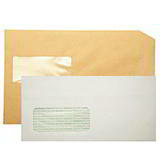 Just place your order by 2:30pm any working day, and we’ll have your envelopes picked, packed and on their way to you that same afternoon. 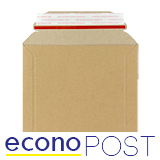 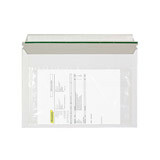 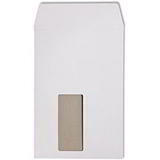 No section on postal packaging would be complete without some envelopes, and here you'll find one of the biggest selections available online at prices that are hard to beat. 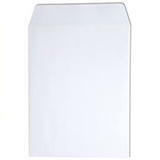 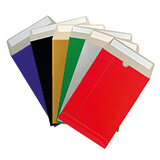 Our range of business envelopes come in the standard sizes and formats - DL envelopes, C4 envelopes, C5 envelopes and window envelopes. 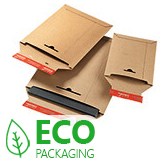 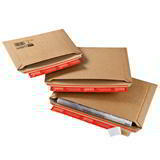 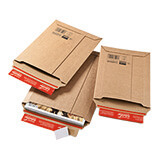 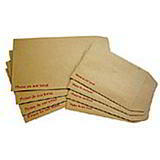 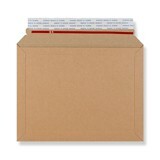 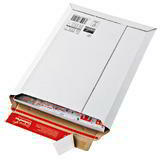 When you need to post need something flat that you don't want to get bent or damaged, such as photos, certificates and important documents, our cardboard 'do not bend' envelopes are the ideal solution. 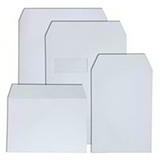 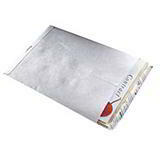 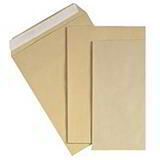 Whether you go for all board envelopes or board backed envelopes (ie with a standard paper front), they'll keep your precious items flat as they make their way through the postal system. 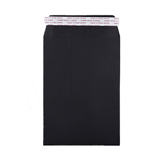 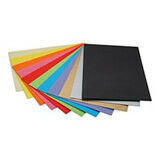 Also in this section, why not make your business post stand out with one of our bright, eye-catching coloured envelopes available in a range of sizes in both standard and cardboard formats.